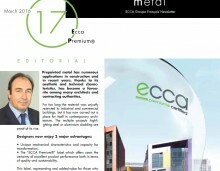 How to get ECCA Premium®? 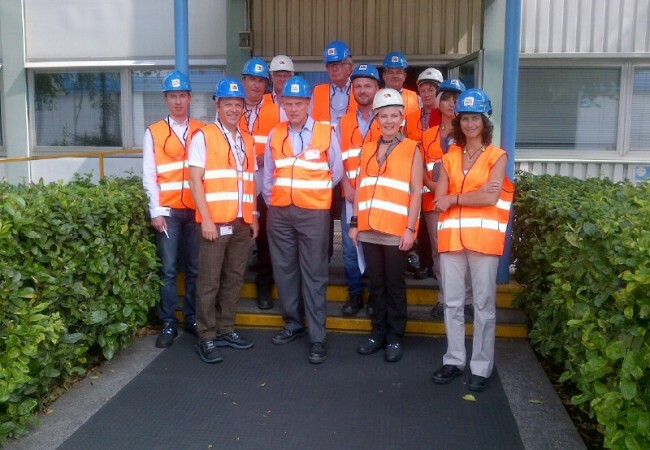 The first ECCA Premium® Inspector training was organised on Tuesday 9th of September 2014! Eight inspectors from Coatings Research Institute (Belgium), Globecert AB (Sweden), TÜV Rheinland (Germany, France and the Netherlands), and Vinçotte (Belgium) participated in this first training and are now qualified to perform ECCA Premium® audits. 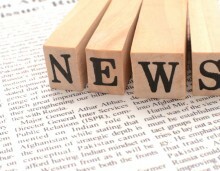 Full list of inspectors and their contact information can be found HERE. ECCA Premium® organisation wishes to express the warmest thanks for all participants and organisers of this successful event! 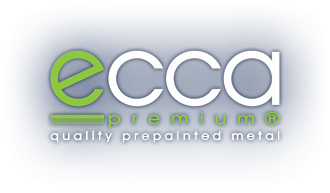 ECCA Premium® is a quality and sustainability label destined for prepainted metal products designed for outdoor applications. © 2015 ECCA. All rights reserved.